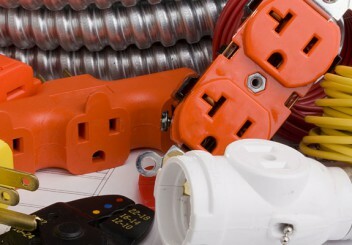 Full range of electrical services for commercial and industrial buildings. Whether residential, agricultural, commercial or industrial, SIMPSON ELECTRIC promises excellent service, quality products and competitive pricing alongside a proven track record of customer satisfaction since 2005. Get the kind of honesty and integrity you would expect from a family-owned business with SIMPSON ELECTRIC. We offer Full Service Repair & Installation and our service area includes Chatham-Kent and Windsor-Essex Counties. 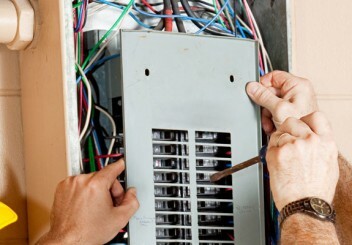 Simpson Electric ensures that all your electrical wiring and hook-ups are to the strictest ESA Code standards. 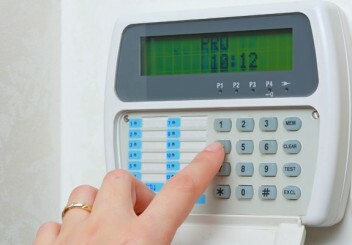 Get it done right by Simpson Electric! If you would like to schedule a weekend or evening appointment, please don’t hesitate to ask. We are happy to accommodate your schedule! 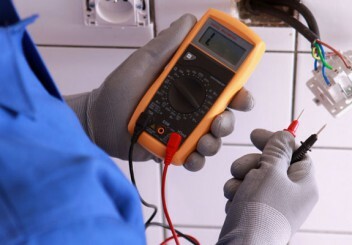 Are you looking for an Electrician in Chatham-Kent, Ontario? Simpson Electric is your preferred Electrical Contractor for Residential, Commercial / Industrial and Agricultural in the Chatham-Kent Area. Our highly trained, certified and insured Master Electrician service Chatham-Kent, Leamington, Windsor-Essex and surrounding areas. Whether your looking for a simple residential plug installation or an in-depth industrial service upgrade Simpson Electric has you covered. Don't hesitate to contact Simpson Electric when looking to hire an Electrician / Electrical Contractor for your next electrical wiring job!